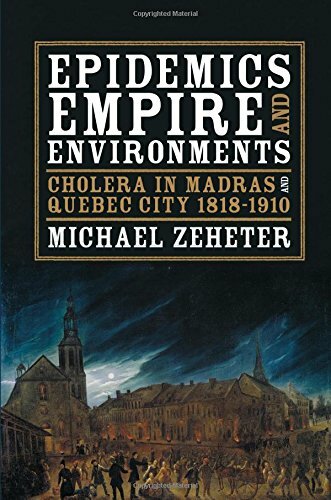 9780822944461 | Univ of Pittsburgh Pr, December 21, 2015, cover price $45.00 | About this edition: Throughout the nineteenth century, cholera was a global scourge against human populations. Maschinendynamik - ein Standardwerk. Mit hoher Anschaulichkeit wird hier in die Grundlagen der Maschinendynamik eingeführt. 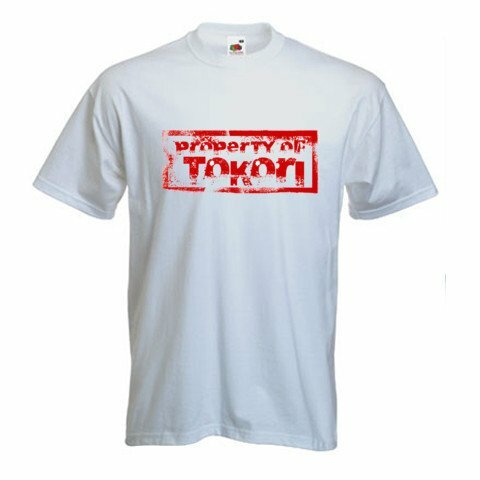 Anhand der sorgfältig durchgerechneten Beispiele und Übungsaufgaben lässt sich das frisch erworbene Wissen vertiefen. 9783486578980 | 2 edition (De Gruyter Oldenbourg, July 2, 2007), cover price $49.00 | About this edition: Maschinendynamik - ein Standardwerk. 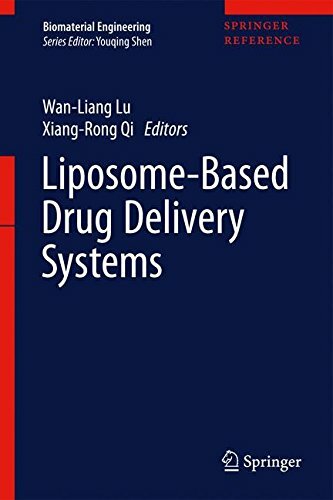 9783662493182 | Springer Verlag, January 8, 2017, cover price $279.00 | About this edition: This volume mainly describes the protocols for fabrication of liposomal drug delivery system, and consists of three parts, namely, the advances in liposome-based drug delivery system, the general protocols for fabrication of drug-loading liposomes, and the protocols for preparation of functionalized liposome-based drug delivery system. 9783662493199 | Pap/psc edition (Springer Verlag, April 24, 2020), cover price $24.99 | About this edition: This volume mainly describes the protocols for fabrication of liposomal drug delivery system, and consists of three parts, namely, the advances in liposome-based drug delivery system, the general protocols for fabrication of drug-loading liposomes, and the protocols for preparation of functionalized liposome-based drug delivery system. 9780750651172 | Butterworth-Heinemann, February 11, 2007, cover price $24.95 | About this edition: Contains reference notes and definitions * Includes multiple choice questions * Allows students to assess their progress * Contains notes for revision Carpentry and Joinery is written for students of National Vocational Qualification Levels II and III taking Carpentry and Joinery, Ideal for the student working alone, it allows the reader to test their understanding of key subjects by taking the numerous tests and exercises. 9780340692417 | Butterworth-Heinemann, May 26, 2000, cover price $40.95 | About this edition: An illustrated textbook designed to meet the needs of students studying for NVQ levels 2 and 3 in carpentry and joinery. 9780080928791 | 1 edition (Routledge, May 26, 2000), cover price $42.95 | About this edition: This highly illustrated textbook is written to meet the needs of candidates studying for the NVQ levels 2 and 3 in Carpentry and Joinery, and other courses at this level. 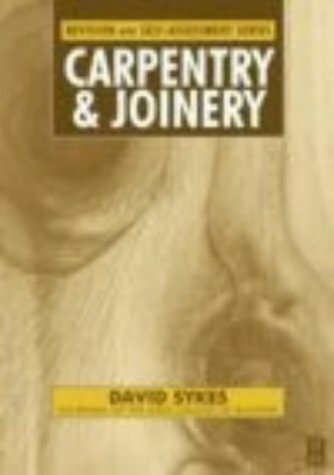 9780415502856 | 1 edition (Routledge, May 26, 2000), cover price $42.95 | About this edition: This highly illustrated textbook is written to meet the needs of candidates studying for the NVQ levels 2 and 3 in Carpentry and Joinery, and other courses at this level. Brian Porter and Reg Rose's book is the definitive reference for the NVQ courses in Carpentry and Joinery, and Bench Joinery, at levels 2 and 3. It sets out the fundamental knowledge and basic methods which recur throughout the courses. 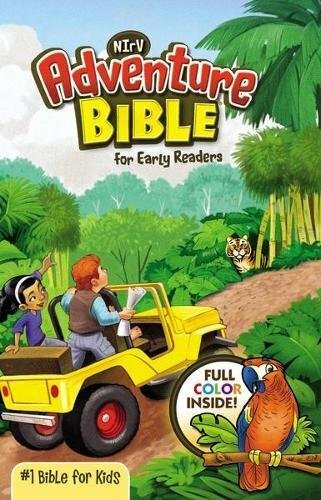 As a one-stop, practically-oriented reference, this manual is invaluable to the student and the resource centre. 9780415502870 | 1 edition (Routledge, November 1, 1996), cover price $47.95 | About this edition: Brian Porter and Reg Rose's book is the definitive reference for the NVQ courses in Carpentry and Joinery, and Bench Joinery, at levels 2 and 3. 9789811013959 | Springer Verlag, October 15, 2019, cover price $729.00 | About this edition: This major reference work provides the most up-to-date research advances and theories in cognitive radio technology, from cognitive radio principles and theory to cognitive radio standards and systems, from fundamental limits of cognitive radio channels to cognitive radio networks, from the current cognitive radio practices and examples to future 5G cognitive cellular networks. 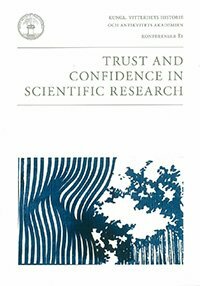 9789174024166, titled "Trust And Confidence in Scientific Research" | Kungl Vitterhets Historie, September 13, 2013, cover price $69.50 | About this edition: TRUST IS HARD TO EARN and easy to lose. No engineering structure can be built on the ground or within it without the influence of geology being experienced by the engineer. Yet geology is an ancillary subject to students of engineering and it is therefore essential that their training is supported by a concise, reliable and usable text on geology and its relationship to engineering. In this book all the fundamental aspects of geology are described and explained, but within the limits thought suitable for engineers. It describes the structure of the earth and the operation of its internal processes, together with the geological processes that shape the earth and produce its rocks and soils. It also details the commonly occurring types of rock and soil, and many types of geological structure and geological maps. Care has been taken to focus on the relationship between geology and geomechanics, so emphasis has been placed on the geological processes that bear directly upon the composition, structure and mechanics of soil and rocks, and on the movement of groundwater. The descriptions of geological processes and their products are used as the basis for explaining why it is important to investigate the ground, and to show how the investigations may be conducted at ground level and underground. Specific instruction is provided on the relationship between geology and many common activities undertaken when engineering in rock and soil. 9780415502917, titled "A Geology for Engineers" | 7 edition (CRC Pr I Llc, October 1, 1984), cover price $69.95 | About this edition: No engineering structure can be built on the ground or within it without the influence of geology being experienced by the engineer. 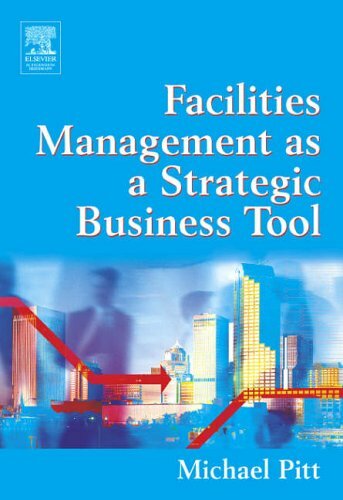 9780750666206 | 1 edition (Spon Pr, May 13, 2013), cover price $48.95 | About this edition: This new textbook examines Facilities Management as a strategic business tool, showing how each part of the total Facilities Management structure helps to support the core business processes.